The new addition to the beauty boxes available is Vanity Cask. 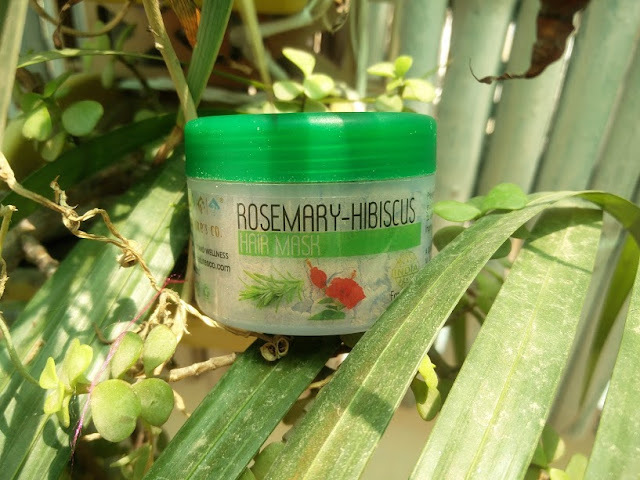 VanityCask provides wide variety of luxurious beauty products at much lesser price. Beauty should not be limited to a particular class of people who can afford higher value products. This box helps you to experience great products at affordable prices. VanityCask contains samples of luxury beauty brands handpicked by experts. This box aims to bring the luxury beauty experience to women across the country. The box comes with differet beauty category like skin, hair, bath and body. Price: 999 for 1 month subscription. The box comes in a black colored elegant packaging and has a magnetic flap which helps in keeping the products safe inside. 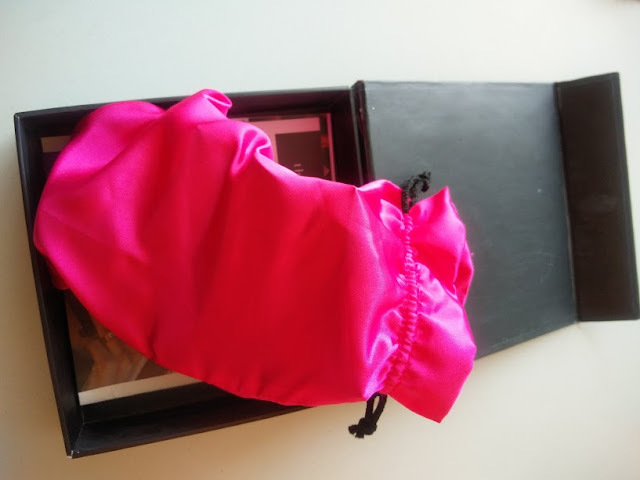 The products are kept in a pink satin pouch inside along with a booklet to give a detailed information about the products. Their previous box was skincare based and then they came up with haircare products and I am reviewing the haircare edition. This box helps to give you better idea of the products by trying their samples. The box came with 5 great sample sized products from well known leading brands. 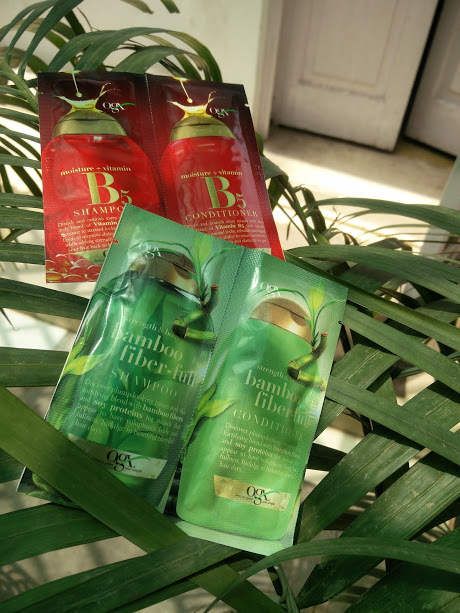 The products are from: TheNature’s Co, OGX, Votre, Batiste and Balmain. This product is great for preventing hair loss and damage. It has all the important ingredients which are really good for hair. The smell is not good but the end result is amazing. The box containes 2 sets of shampoo and conditioners. Organix shampoos are really good for hair but I found the sample to be very less. Two sachet of shampoos are not enough for a long hair like mine. 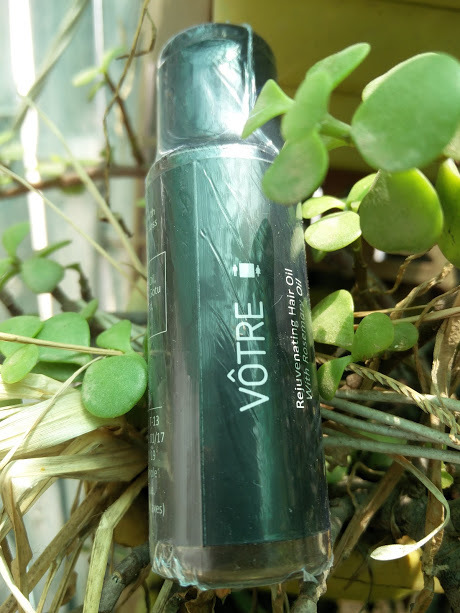 You cannot actually test the shampoo in just one wash.
Votre is a well known brand and is loved by many people. It’s really good to find such products in your subscription boxes. This brand never fails to impress me, it has all the essential ingredients required to prevent hair loss and promote hair growth. This product has become a necessity for me in this busy schedule. 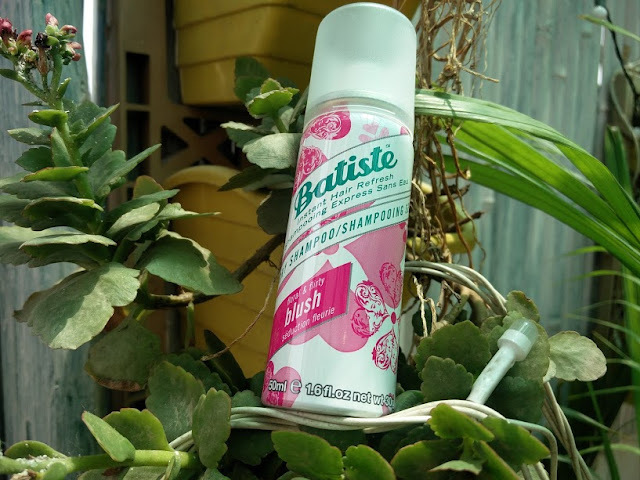 It gives your hair an instant makeover whenever you are in a hurry.Just a quick spray of the dry shampoo will make your hair shine. These are very convenient to use and you can add the streaks on your hair and get an all together different look. They are made of natural hair and can be styled accordingly. 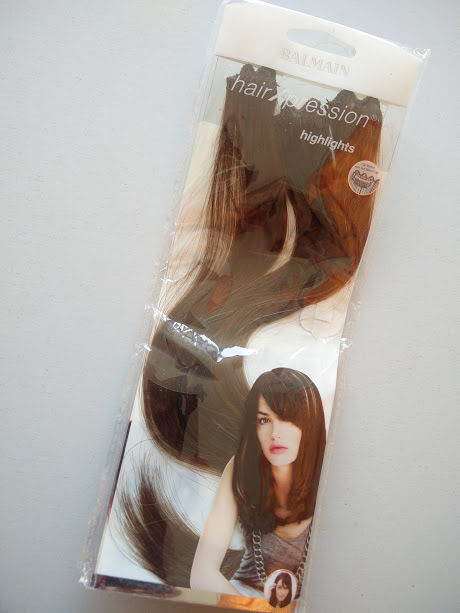 I have never tried hair extensions earlier so quite excited to try out this.The actual price is 1199 for this one set which is more than the price of the box. Overall I really liked the idea of this subscription box and very satisfied with the products given.The brand is very transparent about the products and the samples. You can try out the samples and see whether it suits you or not before spending huge amount on any particular product. The booklet has all the information about the products which helps you to get more idea about what you are using. Beauty Services at Your Doorstep with Vanity Cube!